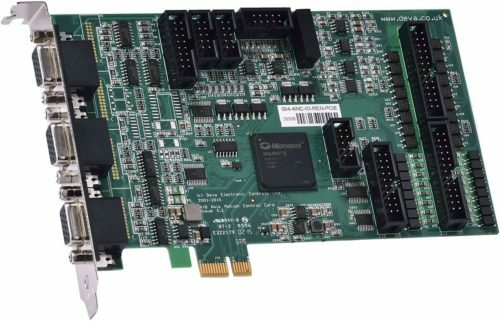 Our latest generation of controllers are in PCIE format and offer the highest level of quality and performance. 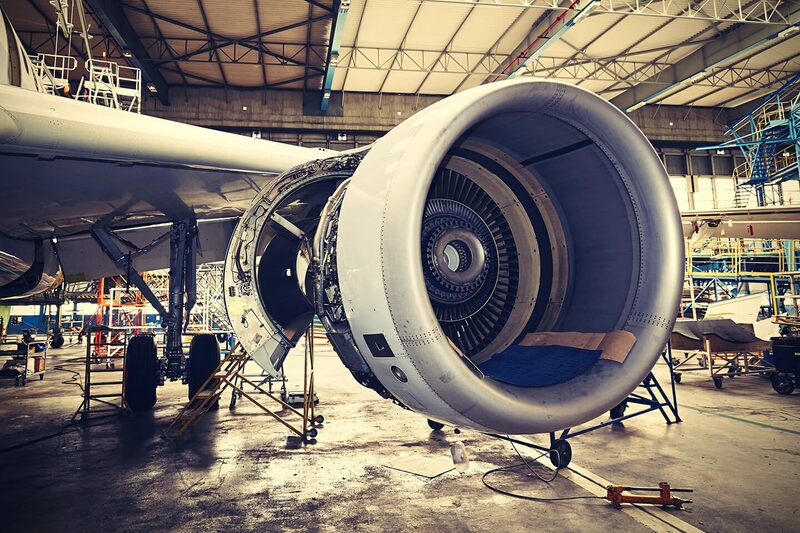 A wealth of synchronisation and triggering facilities enable both OEMs and end-users to create powerful and highly flexible automatic systems. A comprehensive software support package includes libraries and examples for modern rapid application development tools such as Visual Basic and Visual 'C', in which the use and features of the motion control function library are clearly illustrated by example source code. 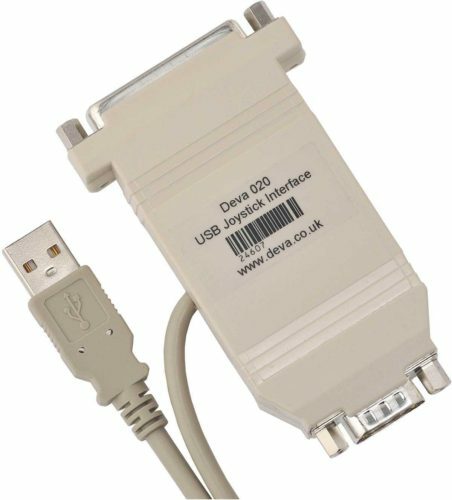 Support for Windows XP/Vista7/8/10 32 and 64 bit enables simple installation and automatic configuration of up to 4 controllers supporting a total of 16 axes. An exciting new development for users familiar with G-code programming or involved in CNC applications such as milling, turning, laser, plasma and water-jet is our Mach3 Plug-In. Mach3 is a versatile and easy to use CNC controller software package with integrated G-code interpreter. Although well known in the home/hobbyist market, this package is becoming increasingly popular in industrial applications. 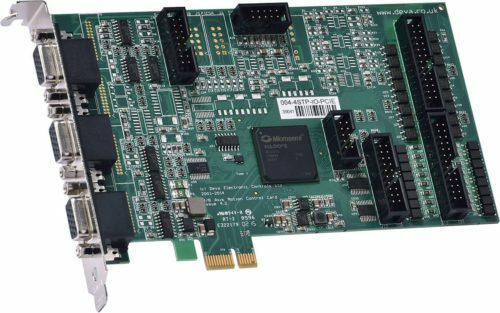 Used in combination with a Deva004 servo or stepper controller card, Mach3 converts a PC into a low-cost yet fully featured CNC controller that exploits the high-performance, high-quality motion control capabilities of our well-established product range. For more details about Mach3 please visit the Mach3 website www.machsupport.com or contact us to discuss your application. 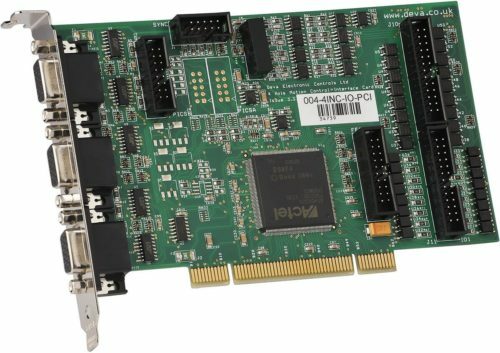 The Deva 004 PCIE Stepper Motor Controller enables the position, speed and acceleration of stepper driven axes to be controlled from a PC-compatible computer.